Wendy is a former Disney Character, wife of 15 years, mother of three sons, owner of two dogs, and a Young Adult writer. She’s a Bay Area girl (although her heart will always be in So. Cal.). 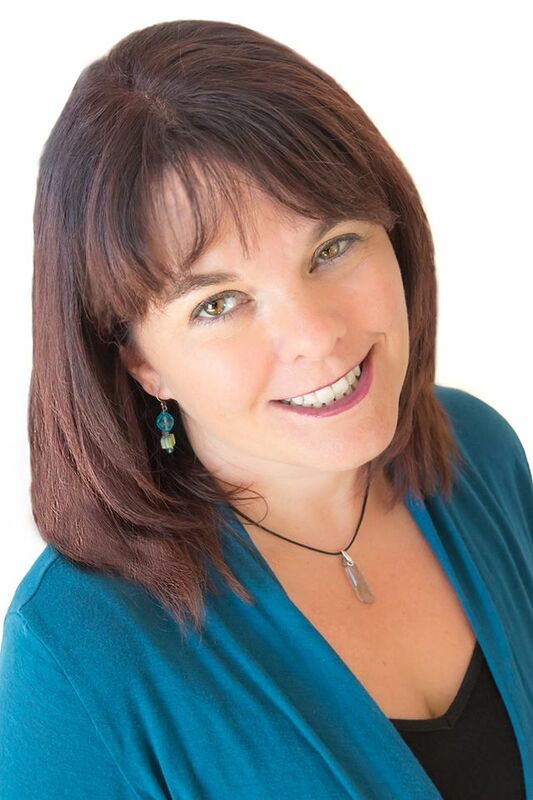 She is a published contributor for the Pleasanton Patch under the married name Wendy Smith. She likes spring colors (yellow and orange), summer, red wine, tank tops and sandals with bling, and long walks on the beach at sunset (no really!). When she isn’t shuttling kids around to their next practice, you’ll find her editing her newest young adult novel Everland. Wendy is represented by Thao Le of the Sandra Dijkstra Agency. She can be reached for inquiries or for good crock pot recipes at WendySpinale@gmail.com. I Can't Wait For The Next Post- SIGN ME UP! Erika Gardner- "Not All Those Who Wander Are Lost"